On December 2, 2011, a federal judge took the extraordinary step of issuing an advisory opinion about an area of law that has little precedent. In In re: Fresh and Process Potatoes Antitrust Litigation, No. 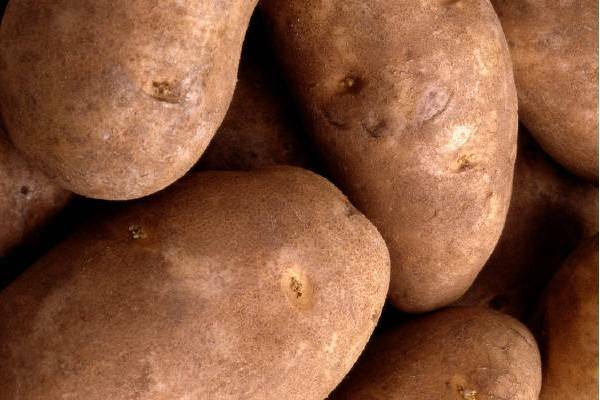 10-2186 (D. Idaho), plaintiffs alleged that defendants created cooperatives for the purpose of increasing the price of potatoes by limiting potato planting acreages, and by paying farmers to either destroy existing stocks or to refrain from growing additional potatoes. When ruling on the motion to dismiss, the district court took the unusual step of including in the decision an advisory opinion about whether the Capper-Volstead Act immunizes defendants from Sherman Act liability. The court was willing to take this step because: there were no disputed issues of fact; the parties briefed and argued an area of law where case law is scant; and if this issue was not resolved at this stage of the litigation, it would cause the parties to incur unnecessary expenses. This decision will likely have an impact on similar litigation against dairy cooperatives, as well as antitrust cases that are pending in the egg and mushroom industries, and we will be following these developments.